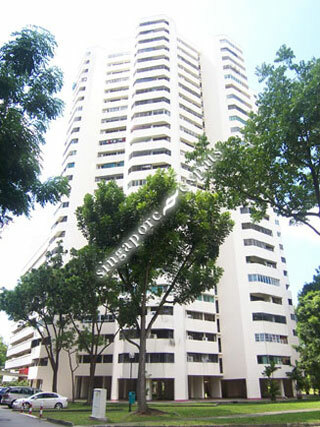 Ivory Heights is a 99-year leasehold development located at Jurong East Street 13 in District 22 of Singapore. Ivory Heights is within close proximity to food and shopping including Sakura, Seattle Cafe, Mcdonald's, Cheers, Shop N Save and Ntuc Fairprice. Educational institutions like Fuhua Primary School, Shuqun Secondary School and Block A are located near to Ivory Heights too. Ivory Heights is accessible via the nearby Chinese Garden Mrt Station, Jurong East Interchange Mrt Station and Lakeside Mrt Station. Buses opposite Blk 114 (Bus Stop) - 66, 66B, 198, 335, 178. Condo estate comes with large garden and playground area. A quaint place in the heart of the city, conveniently located next to major train station, shopping malls and private hospital.